Are you looking for an impactful team-building experience for your corporate team or board? 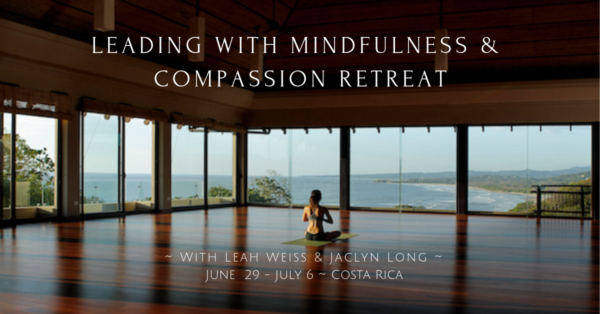 Do you have co-workers you feel could also benefit from this retreat? We welcome groups and corporate teams to benefit from this unique and impactful leadership development opportunity! Receive a discount for bringing your team or coworkers. Send 5 team members, and take $1000 off the 6th. Send 8 team members, and send the 9th team member for free. Send 15 team members, and take $500 off per person. Please contact Jaclyn at Jaclyn@mindbodymoms.com with any questions or to register with the Team Discount.